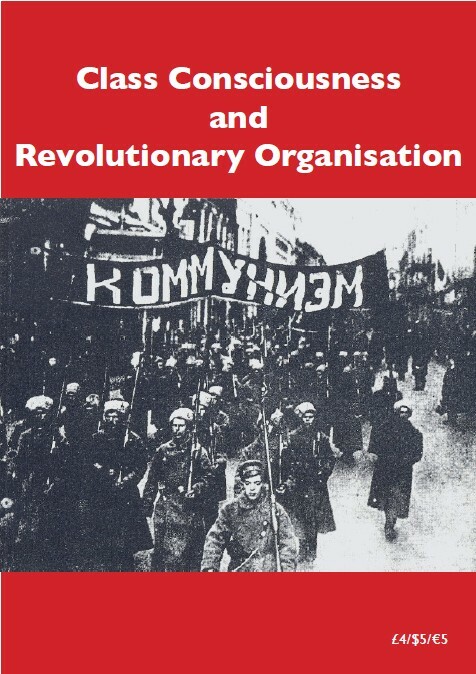 We are making available to readers a pdf version of a text on the origins of the Communist Party of Italy which was founded against all the prevarication and manoeuvres of the so-called centrists of the Italian Socialist Party (PSI) in 1921. 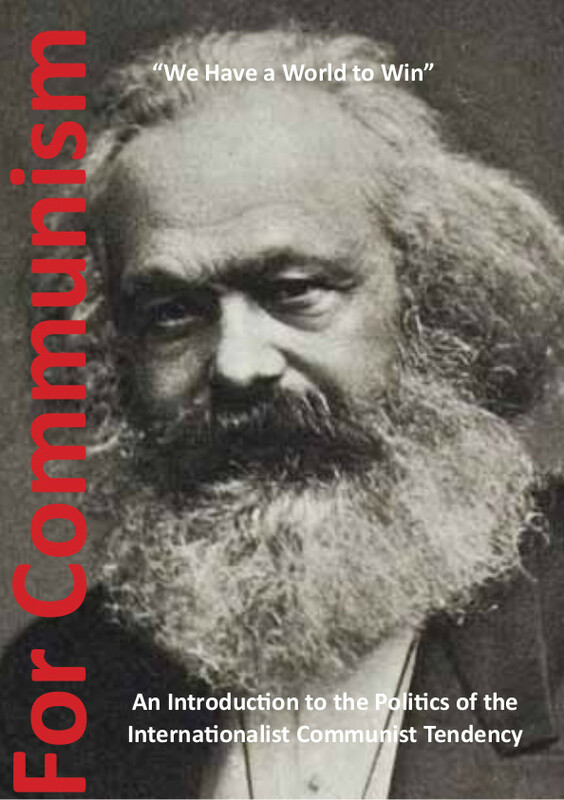 The Communist Party of Italy (PCd'I) was the only Communist Party founded by the Communist Left which adhered to the original revolutionary and internationalist principles of the October Revolution throughout the years of counter-revolution that followed. 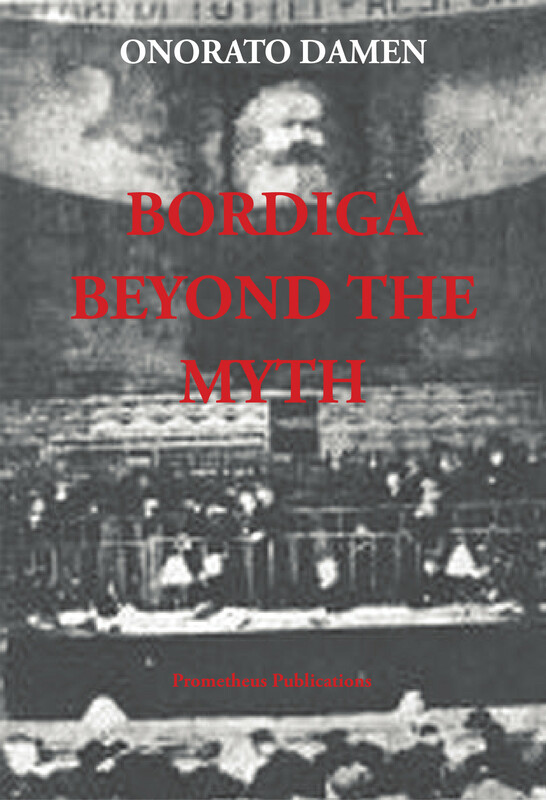 This document should be read as the first part of our history of the Italian Left. 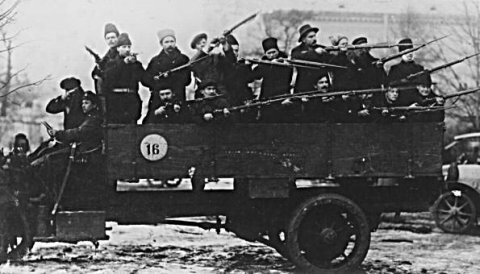 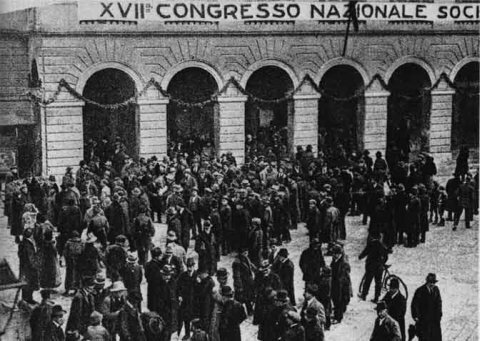 The second part, showing how the "bolshevisation" of the Communist Parties of the Third International led to the overthrow of the Left, can be found in our pamphlet "The Platform of the Committee of Intesa". 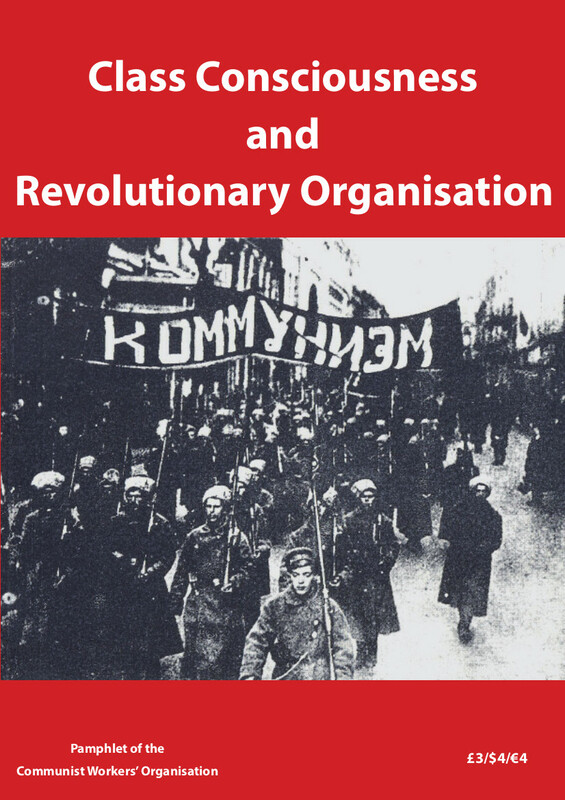 A new booklet from the CWO is now out!